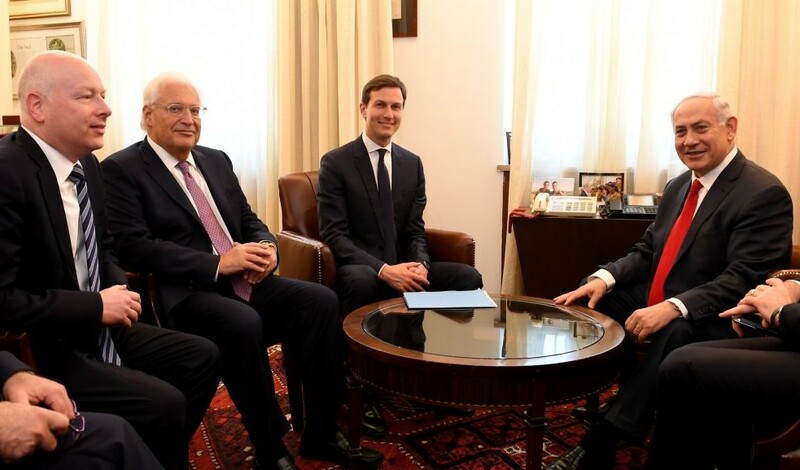 Prime Minister Benjamin Netanyahu issued a proposal to the United States under which Israel would annex West Bank settlements and in exchange relinquish some Arab cities in Israel to Palestinian control, Channel 2 reported on Thursday. 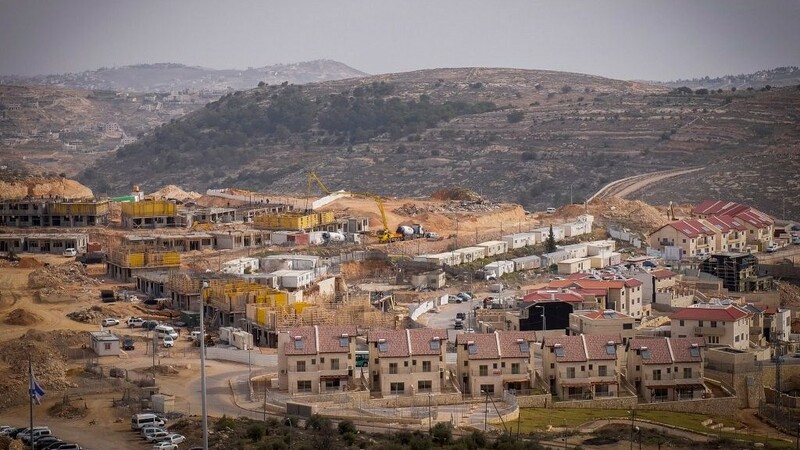 Netanyahu reportedly suggested that jurisdiction of several Israeli Arab villages in the Wadi Ara region could be transferred to Palestinian control in exchange for Israel annexing Jewish settlements in the Gush Etzion bloc in the West Bank. 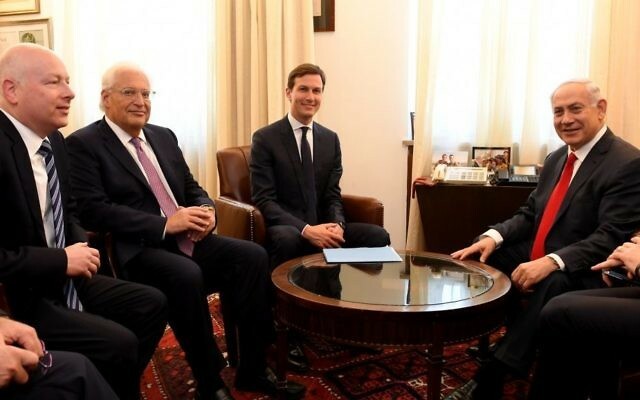 Netanyahu discussed the plan with US President Donald Trump’s special adviser Jared Kushner and special envoy for international negotiations Jason Greenblatt, the report said. The TV report did not specify when the proposal was raised or when Israel sought the exchange to take place. The television report said there was no confirmation of the report from the prime minister or the US administration. A White House official indicated the ideas detailed in the report were raised, but only within the context of a final peace accord. “This may have been one of many ideas discussed several weeks ago in the context of a peace agreement and not in the context of a separate annexation,” the official told The Times of Israel. Netanyahu has not previously been known to suggest such a swap. However, Defense Minister Avigdor Liberman has previously suggested that Arab Israeli cities in a region of central Israel that abuts the West Bank come under Palestinian control as part of a future peace deal. On Wednesday, the prime minister indicated that he would give his backing for a bill to absorb four West Bank settlements and a settlement bloc into the Jerusalem municipality, while also removing around 100,000 Palestinians from the city’s census. The settlements in question are Ma’ale Adumim, Givat Ze’ev, Beitar Illit and Efrat, along with the Etzion bloc of settlements. Some are fairly deep in the West Bank, more than 10 kilometers (six miles) from Jerusalem. In total, they are currently home to some 130,000 Israelis. 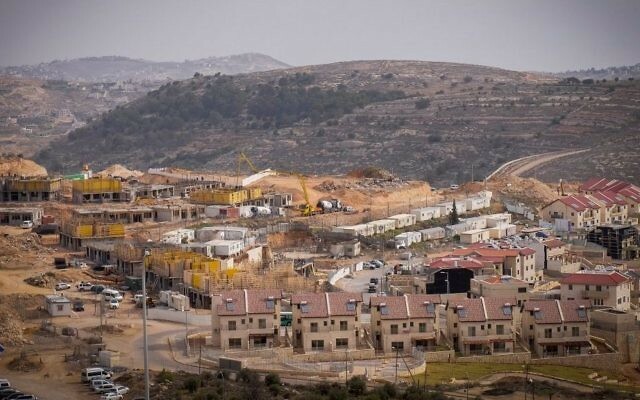 According to the proposal, initiated by Likud MK Yoav Kisch and backed by Intelligence Minister Yisrael Katz, residents of those settlements would be able to vote in Jerusalem municipal elections, but the settlements would not be under full Israeli sovereignty. The move would make Jerusalem’s official demographic balance significantly more Jewish and would “bring back Jerusalem’s status as a symbol,” according to the proposal’s preamble. Kisch said residents of the settlements in question would maintain municipal autonomy through independent regional councils. He indicated they would vote in four local elections: for Jerusalem mayor, for a Jerusalem municipality council, for the head of their regional council and for members of said council. Under the same proposal, around 100,000 people living in Palestinian neighborhoods outside the security barrier surrounding the city would be removed from the city’s census, with a new municipality built for them. Netanyahu reportedly told Kisch to move ahead with the proposal following the Knesset summer recess, Haaretz reported Wednesday. Israel captured East Jerusalem, the Old City and the West Bank from Jordan in 1967, and extended sovereignty to the Old City and East Jerusalem in 1968 in a move never recognized by the international community. Most also consider the West Bank settlements illegal under international law, as well as the formal annexation of land seized during war. 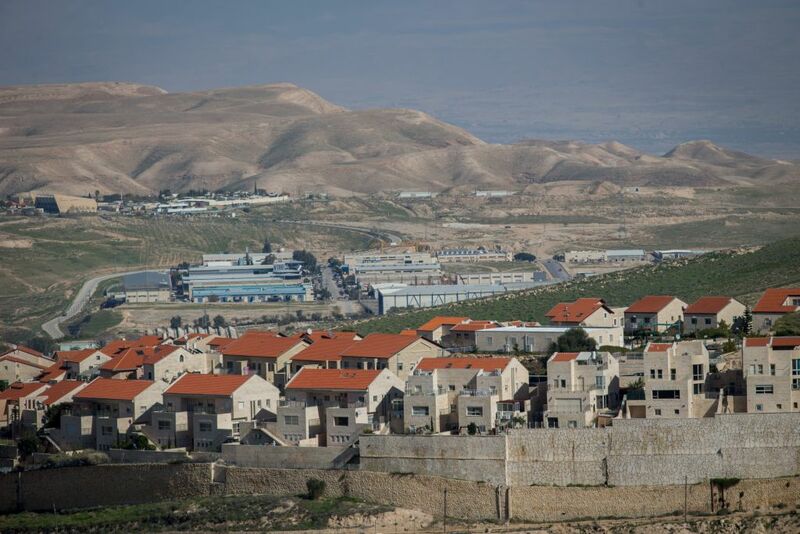 Israel has maintained that the settlements are not illegal, saying that the land is disputed. Israel has controlled the West Bank since capturing it in the 1967 Six Day War, but has never moved to annex any of the territory beyond extending sovereignty to East Jerusalem. It did later apply Israeli law to the Golan Heights, captured from Syria. Most Israeli leaders maintain that the largest settlement blocs in the West Bank will become part of Israel in any future peace deal.